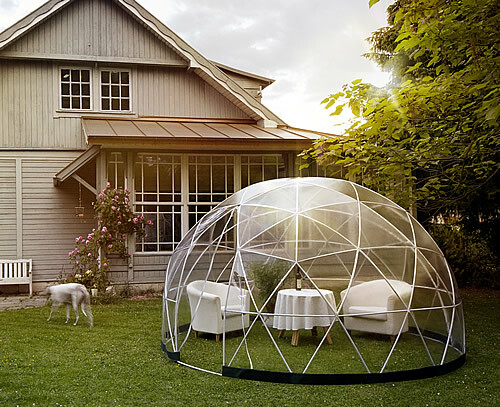 New for Summer and following on from the ever-popular Garden Igloo, we're delighted to bring you the Garden Igloo and Summer Canopy bundle! 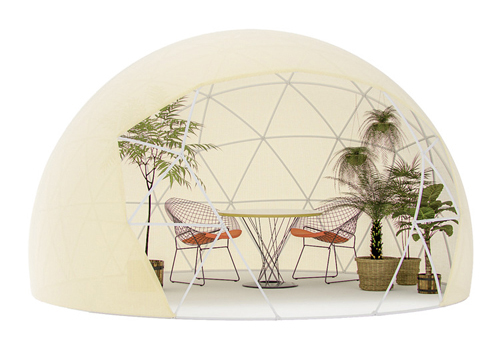 Our amazing geodesic German-designed Garden Igloo has proved to be a huge hit since launching and is an ideal addition with summer almost here, offering a 360° view of your surroundings while enjoying the (hopefully) glorious British summertime weather. 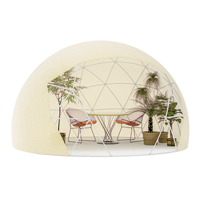 The geodesic dome has a 3.6m diameter and included is a neat mini-sandbag system ring (sand to be purchased separately) in the base for use on grass/soft ground or use the clamps provided for anchoring into concrete, wood or stone. 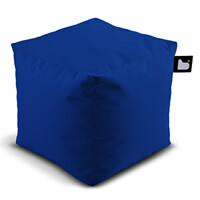 Also included is our new Summer Canopy - fitted in just a matter of minutes, the easily-installed canopy allows your igloo to be transformed into an airy gazebo, providing shade from the sun on hot days or shelter from a summer breeze without having to move from your cosy garden retreat. 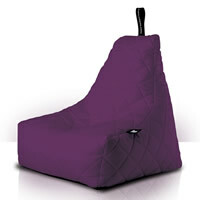 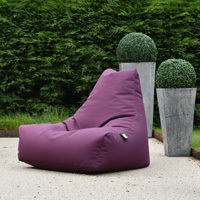 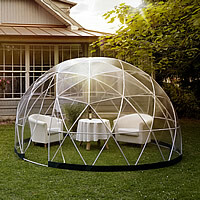 Our Garden Igloo and Canopy are also available individually here and here! 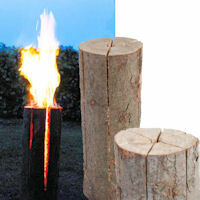 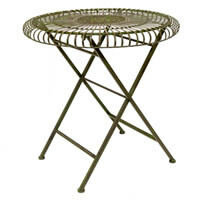 Dimensions: 220cm high x 360cm diameter. 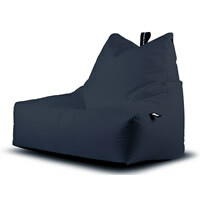 Simple self-assembly required.